New brand identity creation. 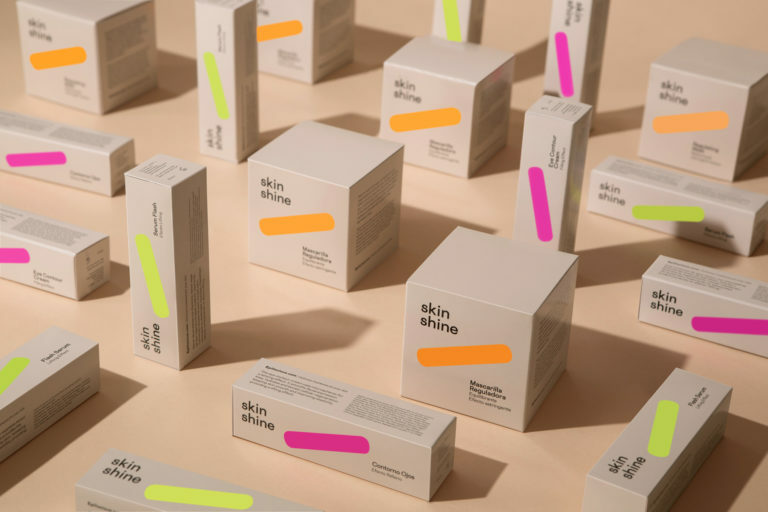 Skin shine new line of beauty products. Traditional stores promotion in San Sebastian. Art direction and communication campaign. 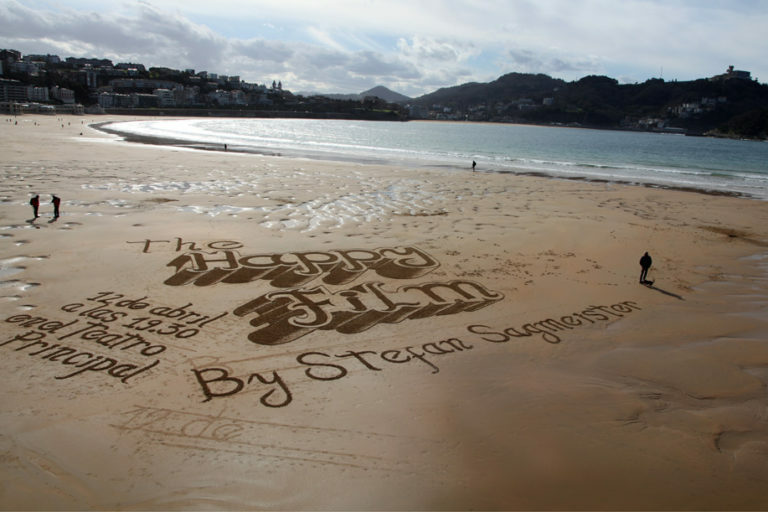 "The Happy Film" promotion in San Sebastian, a film by Stefan Sagmeister. 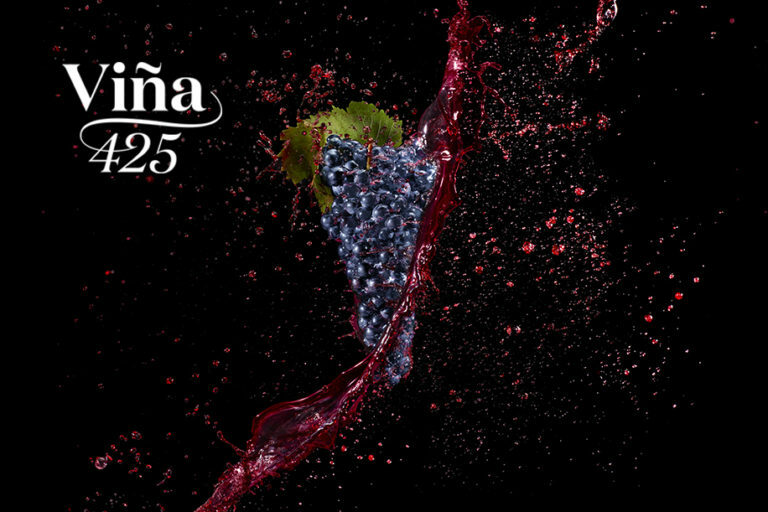 Corporate Image Creation for a new product "Viña 425", american market. Corporate Image Creation for a Spanish company that searches & exports spanish food products. 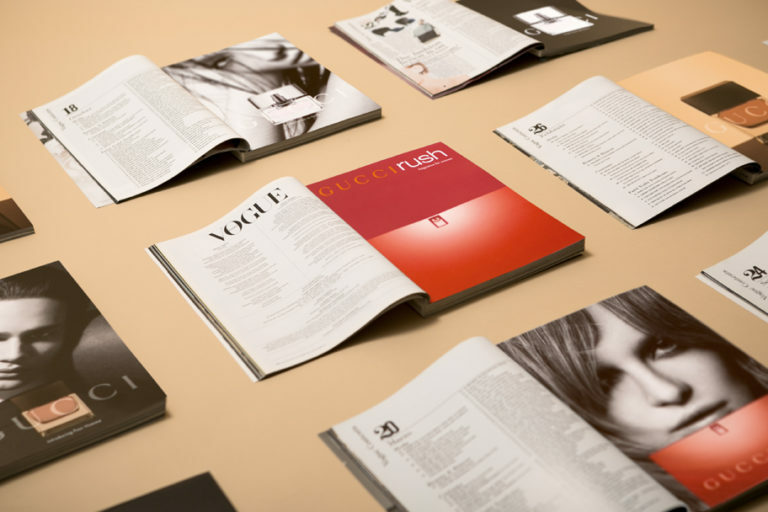 Art direction & graphic design for stationery, packaging, catalogues, fashion show invites & advertising campaigns. New brand corporate image creation & graphic design for a new line of products. New brand creation for a fresh truffle product, international market. Photographer. 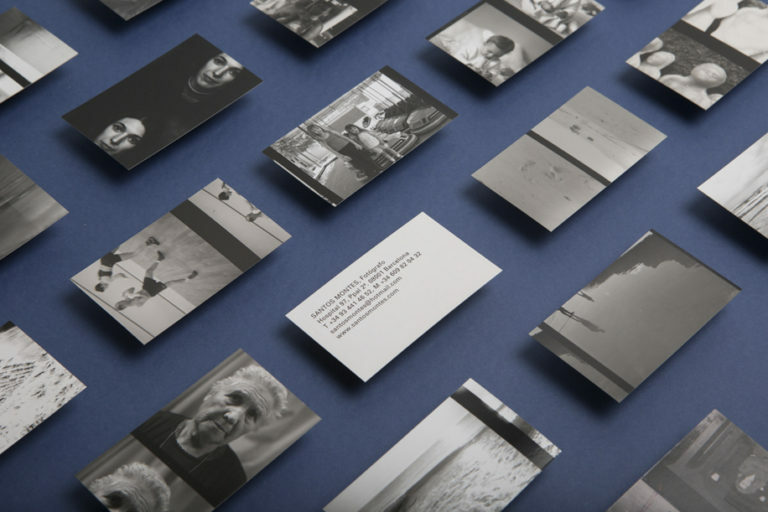 Business cards design made with their own colour proofs. Bleeding polka dots... graphic design for flamenco contemporary performance. Art direction & graphic design for packaging, stands & invitations. 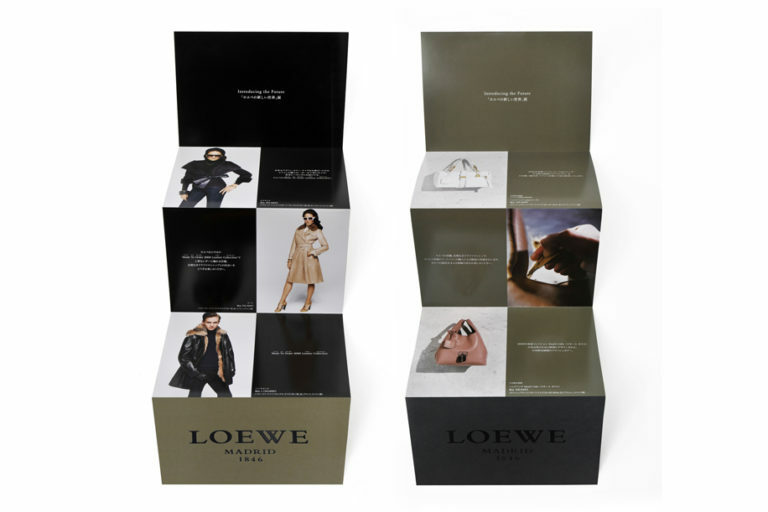 Invite design for the Loewe collection presentation in Japan, at the Mitsukoshi department store in Tokyo. Advertising Campaigns for Gucci Eau de Parfum II, Gucci Rush & Gucci pour Homme worldwide. 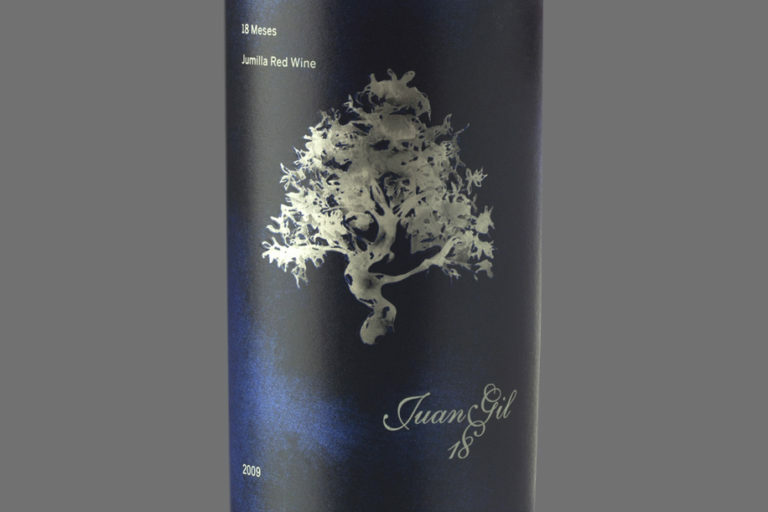 New Image Creation for a new wine, Juan Gil Wine Cellars. 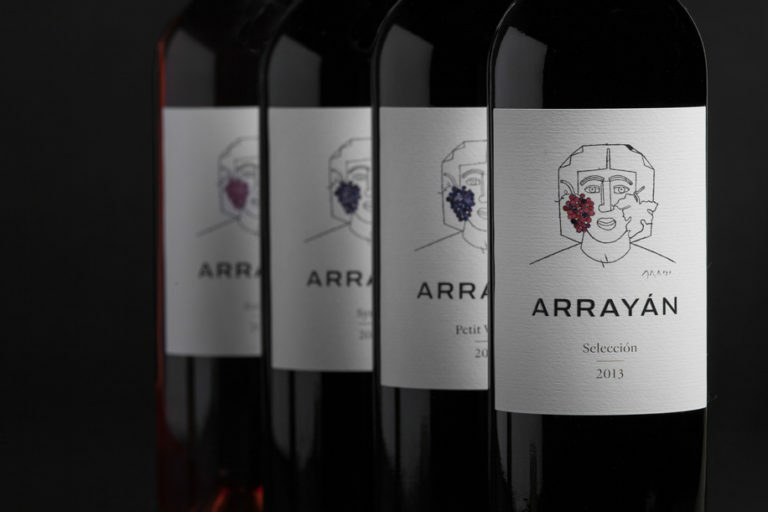 Arrayán Family Labels Restyling. National & International Market. Creation of a new image for the range of wines "La Verdosa", Japanese market. 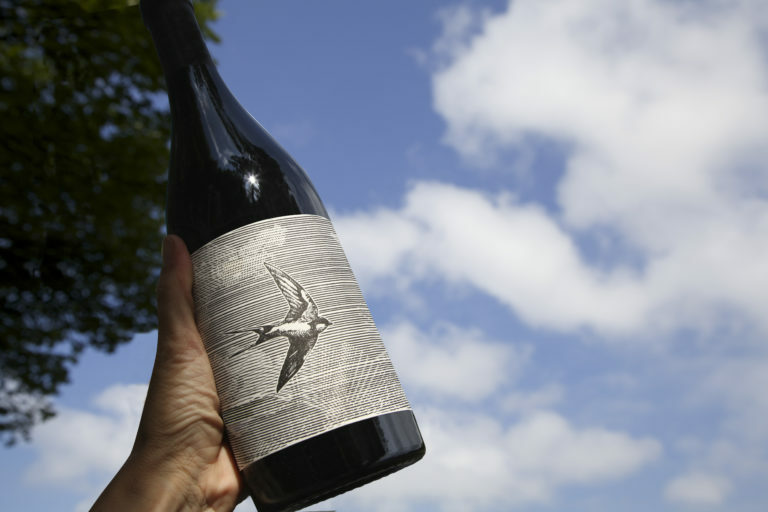 Corporate Image Creation for Pazo del Rey, Inveravante Group. 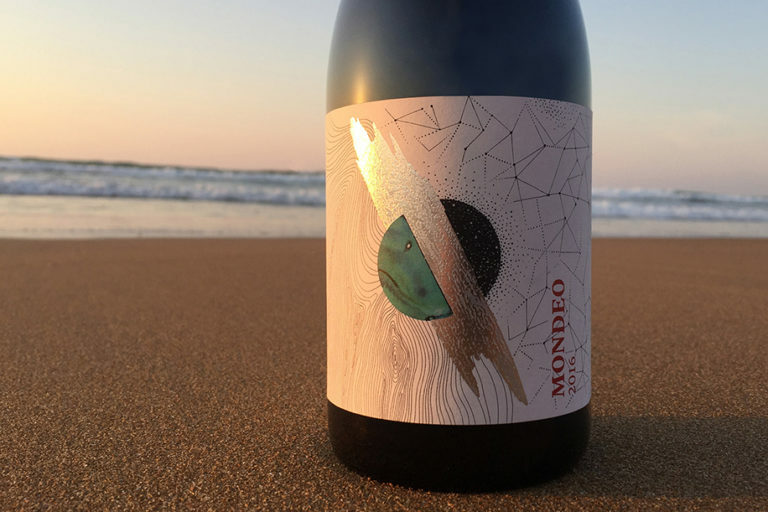 Creación de imagen para nueva familia de vinos Alaya y Laya, D.O. Almansa, Bodegas Juan Gil. 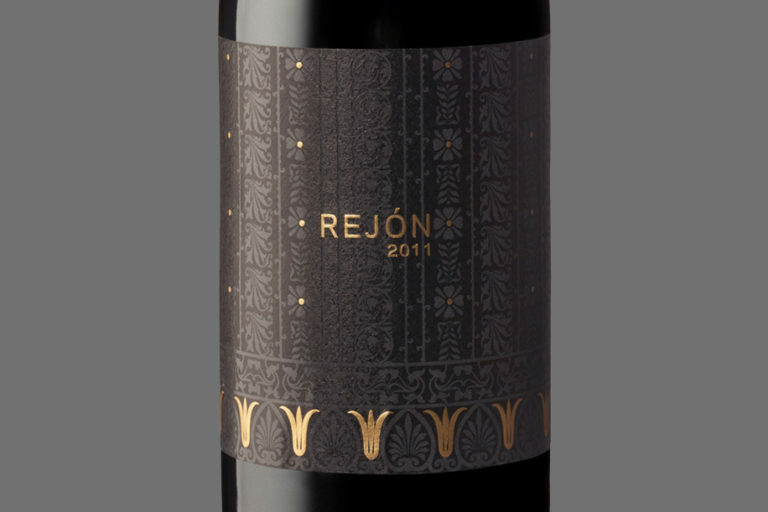 Creación de imagen para vino tinto Rejón, D.O. 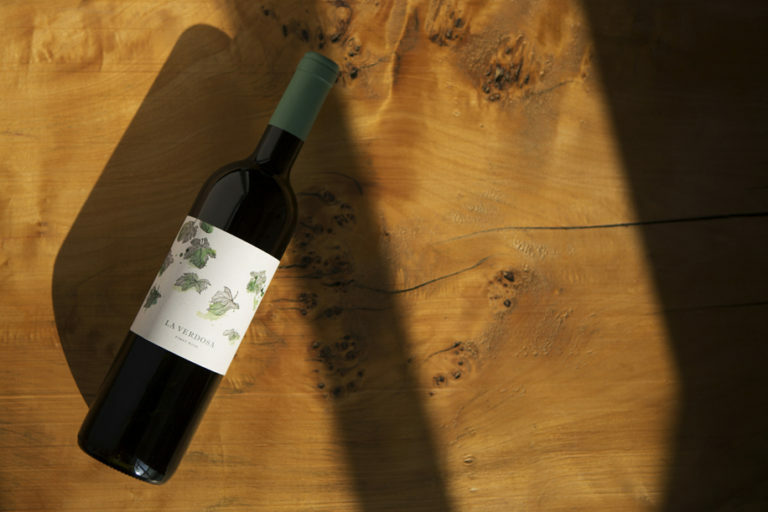 Castilla y León, Bodegas Juan Gil. 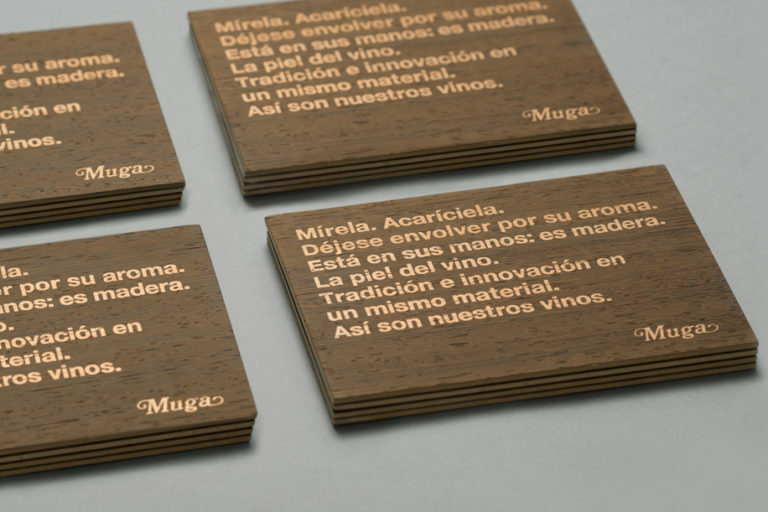 Diseño de etiqueta de vino. 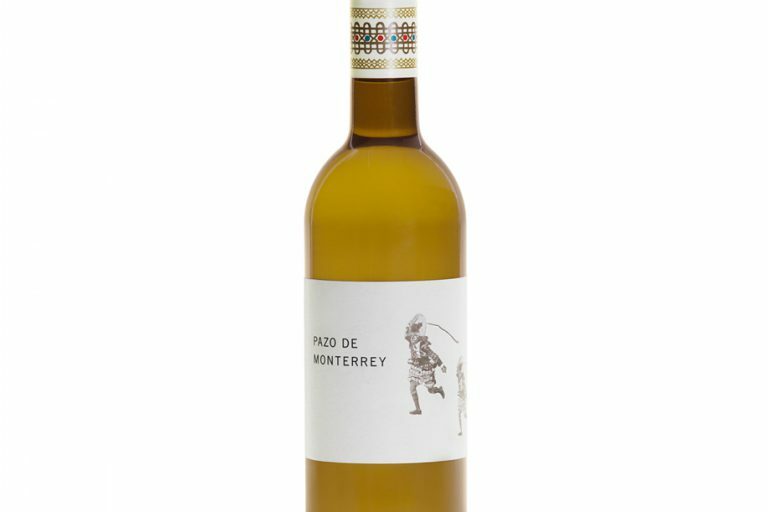 Prolongación de vino Juan Gil Plata 12 meses.